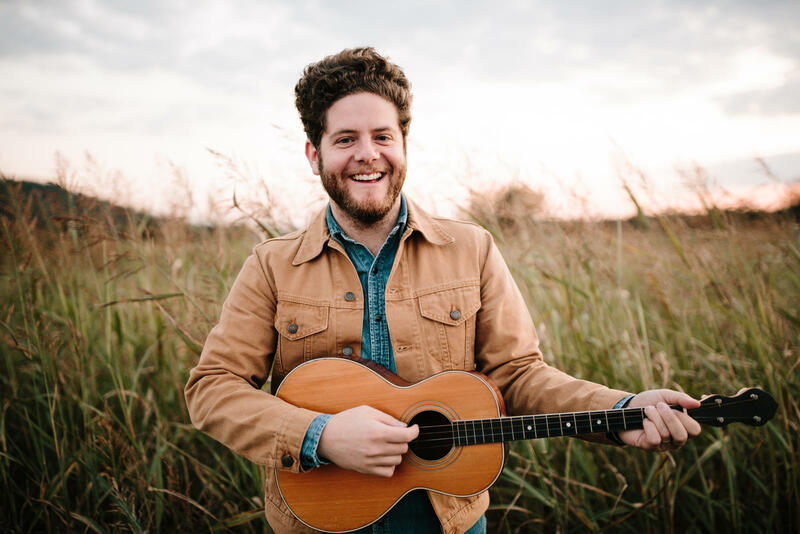 Join us for a benefit concert with Josh Lovelace, writer of award winning children’s album Young Folk, and member of Grammy nominated and multiple Dove award-winning rock band NEEDTOBREATHE. Click here to learn more about Josh and preview songs from Young Folk. Doors open at 6:30 pm. Concert begins at 7 pm. Tickets range from $8 – $47. Children under 6 are free!